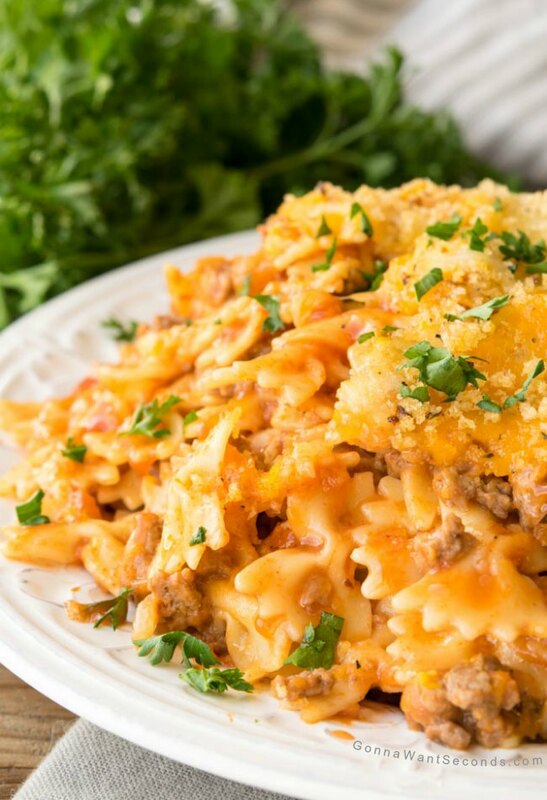 This Easy, Cheesy Hamburger Casserole is Destined to Become one of Your Favorite Recipes! 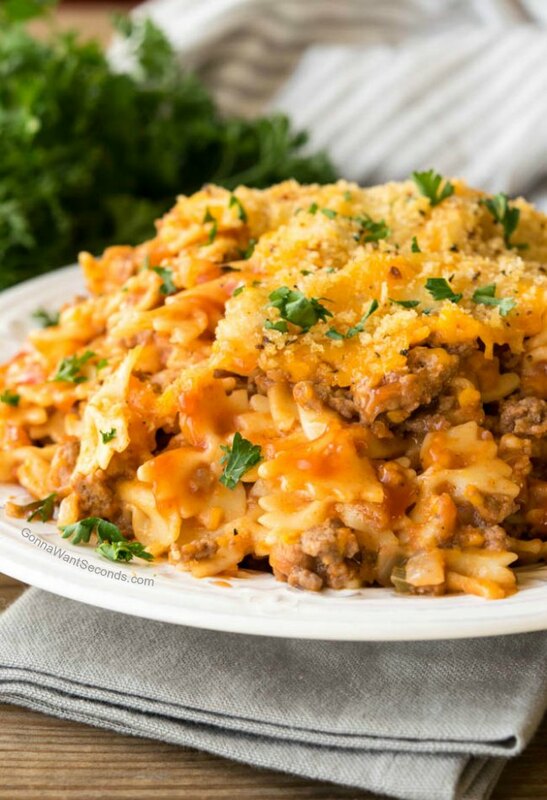 Made with Ground Beef or Turkey, with Noodles, Cheese, and a Delicious Sauce, Your Family Will Think its one of the Best Dinners in Your Rotation. Pin it to your CASSEROLE BOARD to save for later! Raise your hand if you were a picky eater as a child. If you’re not reluctantly waving in the air right now, chances are someone in your house regularly made (or continues to make) gagging noises at the dinner table. Cooking for kids is a challenge, to say the least, but I have a sure-fire winner you’ll want to add to your repertoire, whether those picky eaters in your house are children or adults: my Hamburger Casserole. This is my son Kyle’s favorite casserole. 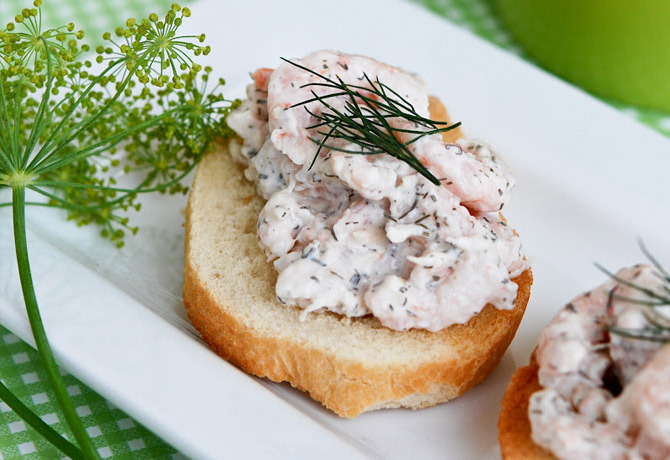 He’s the family’s “picky eater,” but this dish still puts a big smile on his face. In fact, I made Hamburger Casserole so often when he was little, my whole extended family always referred to it as Kyle’s Casserole! For years I’ve wanted to share this treasured family recipe on my blog but Ky, well, he’s a bit possessive. I was finally able to break him with enough begging, and a suggestion that his little concession could benefit picky eaters all over the world. We both hope the Kyles in your life enjoy this ground beef goodie as much as my sweet Kyle does! What cut of meat is used to make ground beef? We’ll obviously need ground beef for the “hamburger” part of this dish, so it’s worth talking a bit about the different blends and how they flavor (and fatten!) things differently. As a general rule, the more fat there is in the cut or blend, the more flavor it has. “Ground beef” refers to a combination of any beef leftover from trimming or cutting roasts and ribs the butcher did that day. A ground beef blend can include anything from the top shoulder (or chuck) all the way down to the bottom (back) flank. Although the cuts in ground beef vary from one package to the next, the lean-to-fat ratio is generally noted on the package and will have no more than 30% fat (or a 70/30 blend). I prefer a slightly leaner ground beef for this dish, an 80/20 combination, and you can use either a ground beef that fits the bill or a ground chuck, which has a similar ratio. How do you make a hamburger casserole? Hamburger casseroles usually fall into one of two categories: ground beef rice casserole or ground beef pasta casserole recipes. 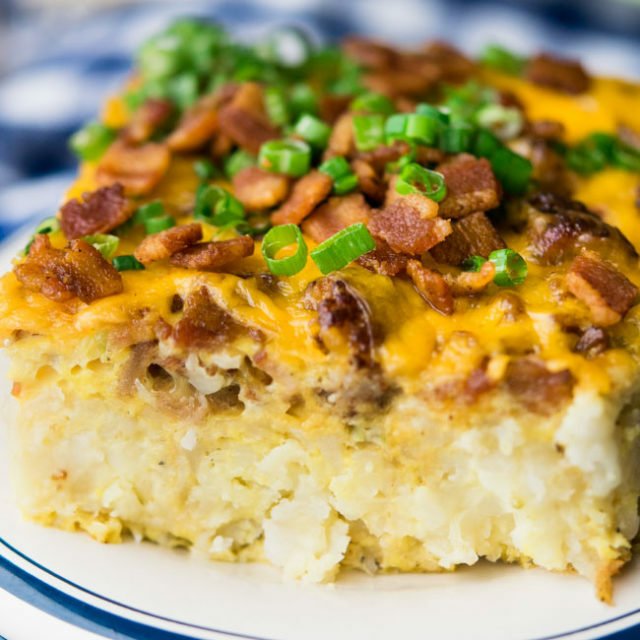 Technically there are also hamburger potato casserole recipes (even hamburger tater tot casserole), but I consider those a different animal altogether since the texture’s quite a bit different and the whole “texture” thing is one that makes picky eaters even pickier. I use pasta in my version, like big, chunky pieces of farfalle or penne, which I prefer to making a hamburger macaroni casserole (save the small elbows for another child-approved dish like my Beefaroni). I find the larger shapes work better from a texture perspective, and cooking it before adding it to the casserole helps you control how much it cooks and avoid complaints about mushy pasta. Other than texture, keeping those sensitive diners happy means cooking mildly spiced, minimally vegged recipes. 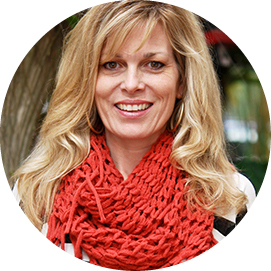 This one fits that bill without sacrificing flavor (for those of us with more sophisticated/forgiving palettes). I only use onions and green peppers in the veggie base for this dish, so there’s enough subtle flavor to complement the tomato-based sauce without triggering any frowny faces. Rather than using canned tomatoes, I make my sauce for this Hamburger Casserole using condensed tomato soup. It’s a trick I use in other dishes like Porcupine Meatballs because it adds a subtle tomato flavor that’s low on acidity and generally pleasing to little dudes and dudettes. Pre-made pasta sauces are convenient, but even a plain marinara may be a little more herb-y than we want. I prefer to control all the seasoning myself since strong spices like basil and oregano can mean an instant dinner-time failure. Another secret ingredient in my Hamburger Casserole that adds some non-offensive flavor is chili sauce. This isn’t the Asian condiment that’s full of floating red pepper flakes or something spicy you might find in a Mexican ground beef casserole. It’s a slightly tangy version of ketchup, thanks to a touch of vinegar, with its own seasonings like garlic and onion powder. You may have used it as an easy topping for meatloaf or a simple sauce-builder for sloppy joes, but this often-forgotten condiment is perfect in this dish. It adds enough acidity to make the flavors interesting but balanced with a touch of sweetness to make the whole profile more kid-friendly. I like to add a little Sriracha to the sauce too since a teeny bit of heat is actually a-okay at my dinner table. If your family’s especially sensitive, though, you can certainly omit it and serve it on the side. By the way, hamburger seems to be pretty innocuous amongst the picky eater crowd too, but this casserole definitely works with ground turkey if it’s preferable for any reason. There’s also cheese in my casserole, of course, since all the best hamburger casserole recipes (and any casseroles, for that matter) have some. 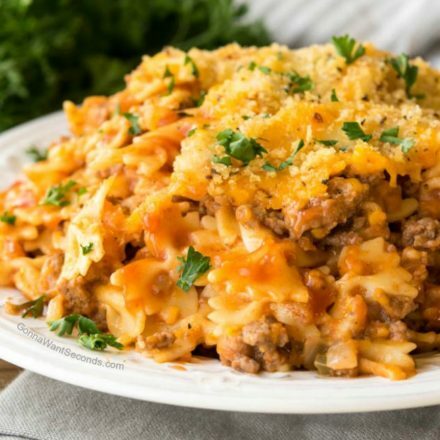 Unlike other family favorites like my Impossible Cheeseburger Pie, I like to mix some cheddar into the casserole as well as sprinkling some on top with the breadcrumbs. This technique makes the casserole a little richer and, well, cheesier, plus the cheesy, crunchy topping is definitely the key to winning that hard-fought texture battle. You can serve this casserole with a salad, steamed broccoli, peas, or whatever green thing your brood can handle. If you’re feeling particularly brave, you can even sneak a little finely chopped, cooked spinach into the casserole since the other flavors will really mask this mild green. No need to let them know they might be eating a vegetable – just tell them it’s parsley! One of the most effective methods I know for helping picky eaters find their own bravery around food is to get them into the kitchen. Something magical happens when they see all the ingredients and help put a meal together – they’re more adventurous because they actually had a hand in what’s getting served on their plates. You may just help them discover their own, brand-new family favorite! Chili Sauce – You’ll find this in the condiment aisle, and I like the one in the round jar labeled “homade” by a company called Sona. If you can’t find that brand, Heinz will work too. 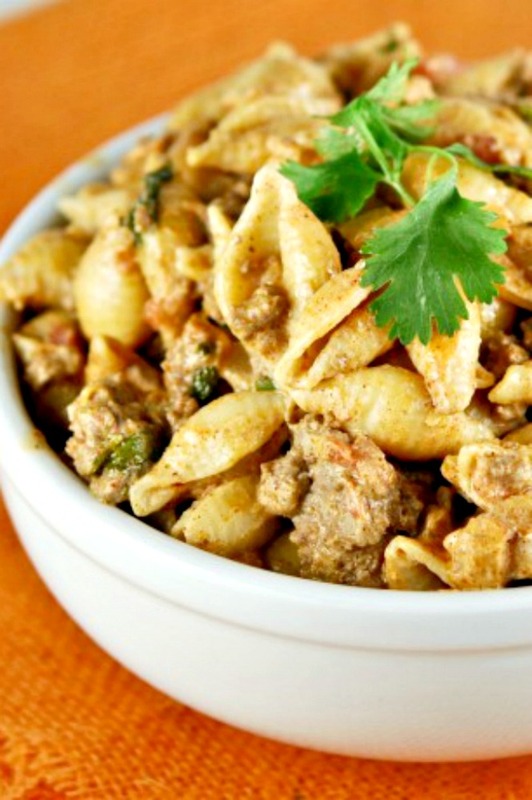 Pasta – Don’t confuse this with some of the other hamburger noodle casserole recipes. 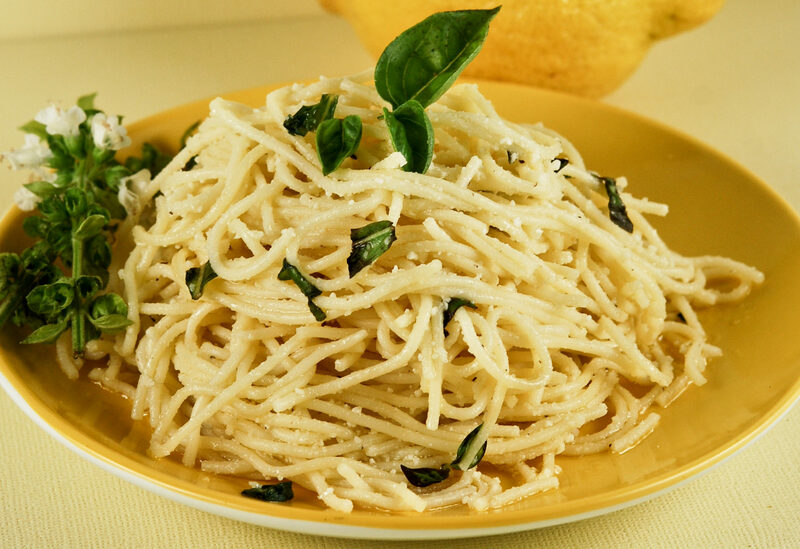 Since this dish has an Italian flair, I really don’t like to use egg noodles. Instead, I choose a good quality Italian pasta like farfalle or campanelle or a short tube-shaped pasta like penne. 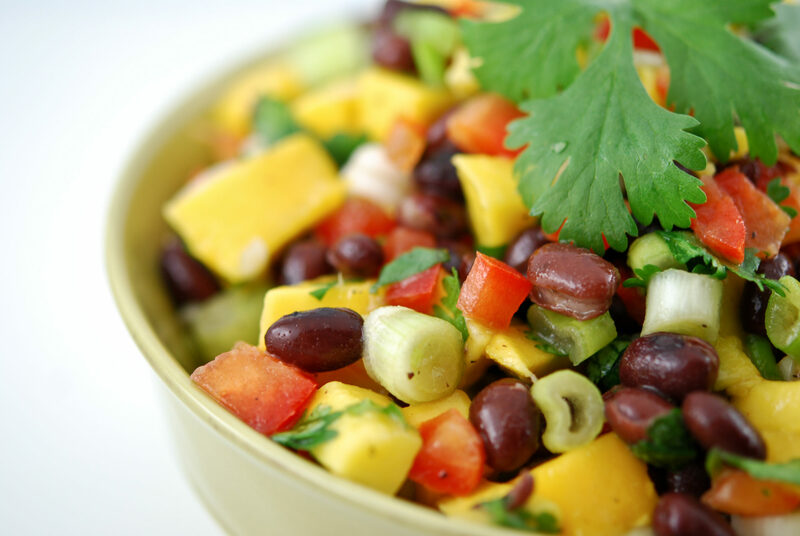 Leftovers – As you can tell, this recipe makes a ton which is great if you have a big group to feed (or can send leftovers in lunchboxes during the week). 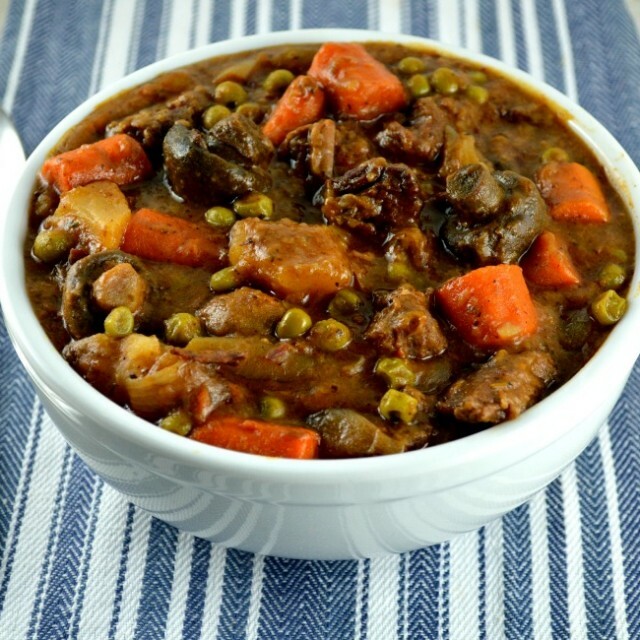 If not, this is a perfect casserole to toss in the freezer. Divide the mixture between two 9” square pans, bake, then freeze half for another meal. It’ll just need to thaw a day ahead of time in the fridge before reheating. If you’re saving some to freeze, I’d also suggest cooking that pan without the topping, covered with some aluminum foil. Adding the topping before reheating, rather than pre-freezing, will make sure it has a nice crunch. 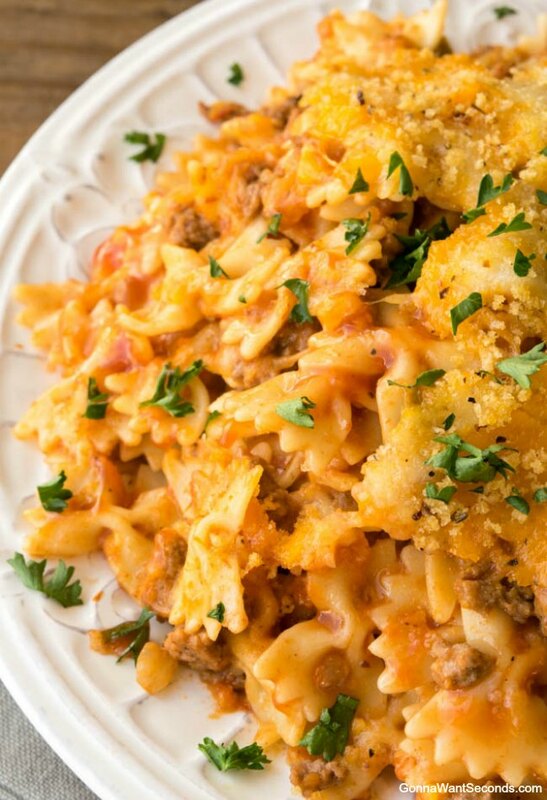 Easy, Cheesy Hamburger Casserole is destined to become one of your Favorite. Made with ground Beef or Turkey, with Noodles, Cheese, and a Delicious Sauce. Your family will think its one of the best dinners in your rotation. Preheat oven to 350 degrees. Spray an 11X14 inch baking dish with nonstick cooking spray. Cook noodles according to package directions in salted water until al dente. Drain thoroughly. In a large nonstick skillet, on medium heat, cook the onion and green pepper until veggies are beginning to soften. Add the beef to skillet. Sprinkle meat and veggies with salt, pepper and garlic powder. Cook until there is no longer any pink in the meat, about 10 minutes. Drain excess fat. Dry the pasta pot then use it to mix together soup, water, chili sauce, Sriracha, and 1 cup cheddar cheese, 1 cup mozzarella cheese until combined. Stir in drained noodles and beef mixture. Transfer to a greased 11x14 baking dish. Sprinkle top of casserole evenly with remaining 1 1/2 cup of Cheddar cheese and1 1/2 cups of mozzarella. Toss bread crumbs with melted butter and sprinkle over casserole. Bake at 350 degrees for 35-40 minutes or until bubbly and golden. More Beef and Hearty Meals! Hamburger Hash– is wonderful family comfort food that combines seasoned potatoes, veggies, cheese & hamburger to create an easy one skillet meal.